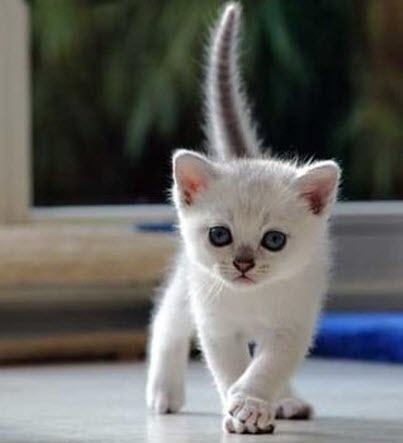 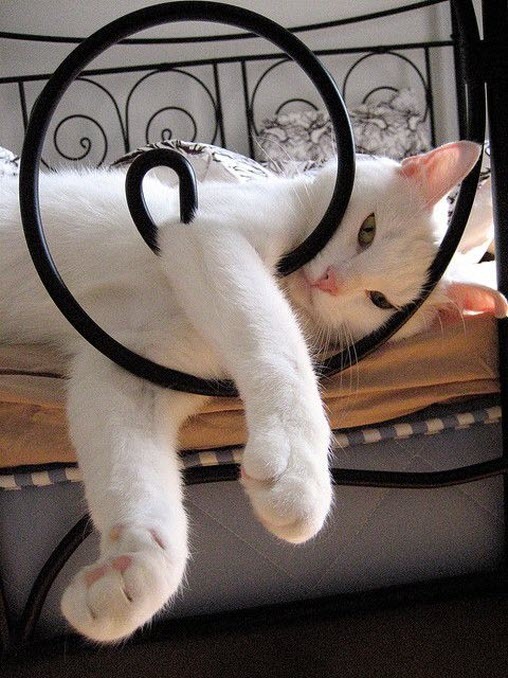 I think this little guy is one of the cutest white kittens I’ve ever seen…. 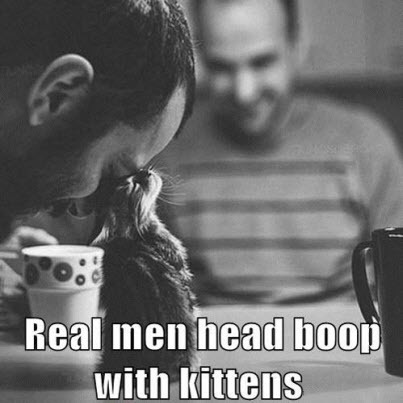 I totally adore this photo. 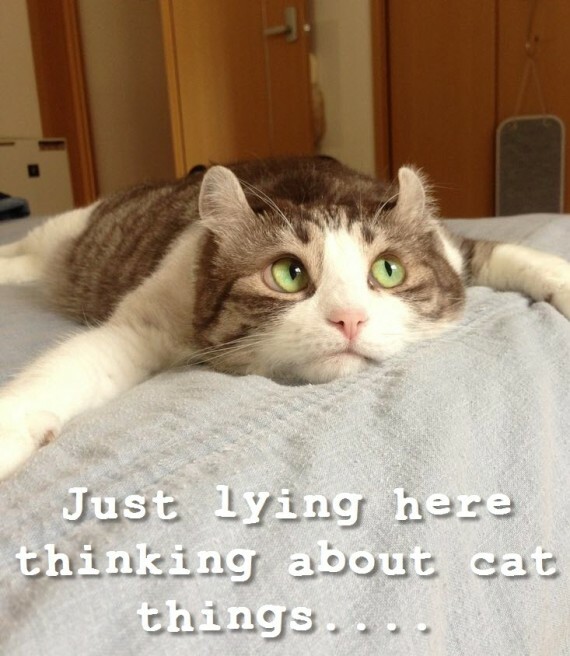 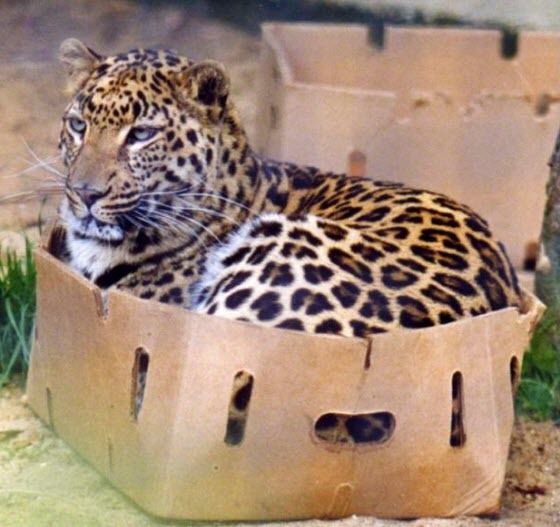 What exactly are “cat things” I wonder? 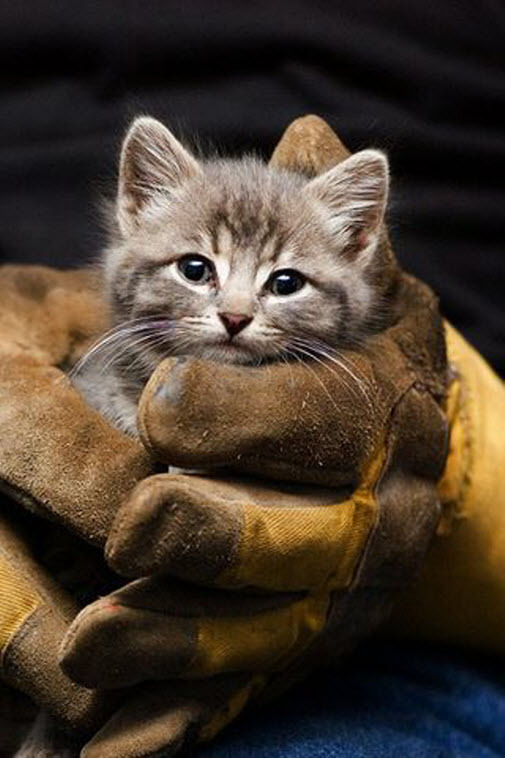 Oh what an adorable little kitty, safe in the hands of a very caring fireman. 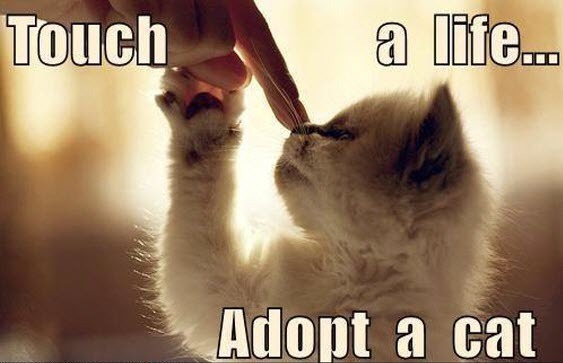 Powerful words from such a small kitty…..